On the 21st century campus, learning can, and does, happen anywhere. At the same time, how students learn in the classroom and elsewhere has become more collaborative and participatory, often enhanced by the use of personal digital tools. The evolution of learning—and teaching—presents schools with an opportunity to enrich the educational experience through dynamic, engaging and purposeful spaces that adapt to a variety of learning activities and teaching formats. Teknion offers a comprehensive portfolio of furniture products designed to support the goals of modern educational institutions and the learning practices of students across the campus: a single student reading at a library desk, a group working in a project room or a classroom of students engaged in a lively discussion while sharing ideas on laptops and tablets. We combine decades of design expertise with in-depth research to create effective spaces for the people, technology and curriculum of today and tomorrow. As a core Teknion value, design thinking informs everything we do—from the form and function of our products to the ways we communicate with the world. 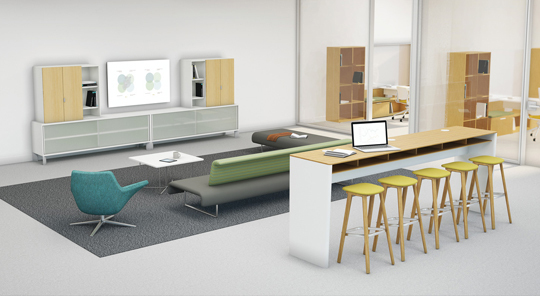 Our talented in-house design team, often in collaboration with renowned architects, designers and thought-leaders, allows Teknion to conceive and craft furniture products that enable our clients to innovate, evolve and transform. 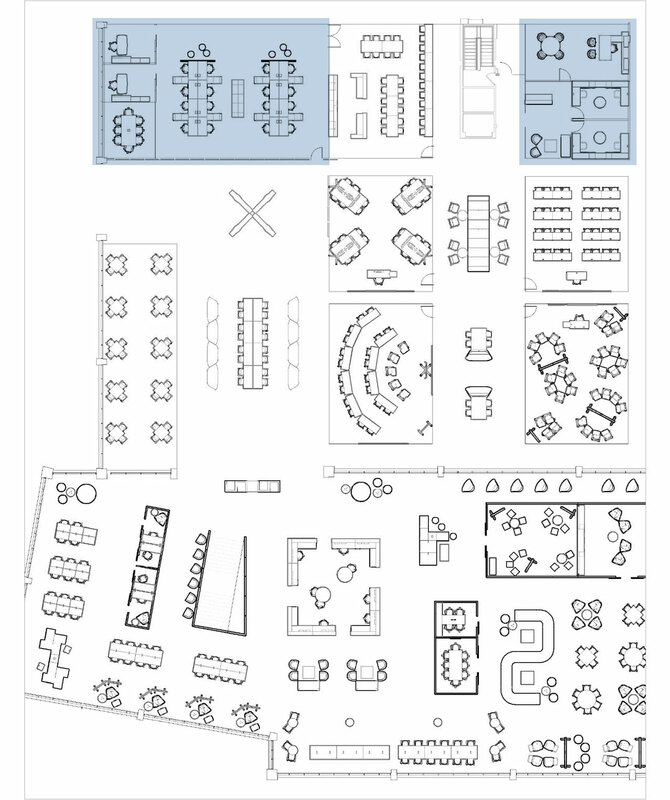 Why do colleges and universities choose Teknion? We work with educational clients as co-creators—listening, learning and becoming genuinely informed about the goals and challenges of modern learning institutions. Teknion participates in an ongoing dialogue with university leadership, faculty and facilities managers in order to develop furniture solutions aligned with new research and emerging institutional concerns. 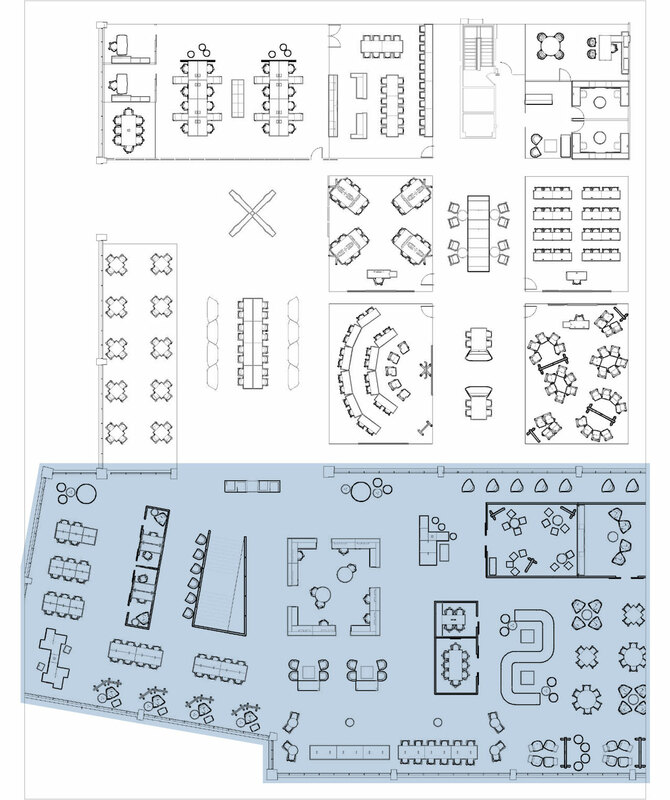 True vertical integration gives Teknion the ability to control production, reduce costs and ensure prompt delivery. It allows us to efficiently develop custom designs and permits exceptional flexibility on how to organize orders around a client’s needs. Our capability extends to custom textiles and finishes to enhance campus architecture and express the institutional brand. Teknion is a little bit different. We pride ourselves on being approachable human beings—members of a global company that acts like a small company. This unique approach empowers our teams to make big decisions quickly, to be agile, responsive and solely focused on finding the right solutions for our clients. Architecture and design are critical elements in achieving the academic mission of modern universities. 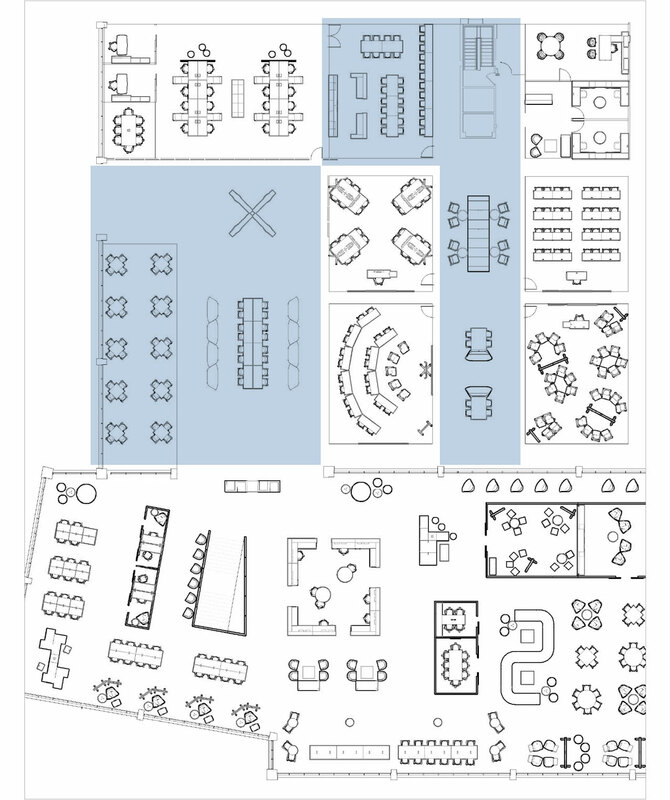 Facility design, including furniture, expresses the institution’s brand, reflects the quality of the educational experience provided—and facilitates or inhibits the learning process. 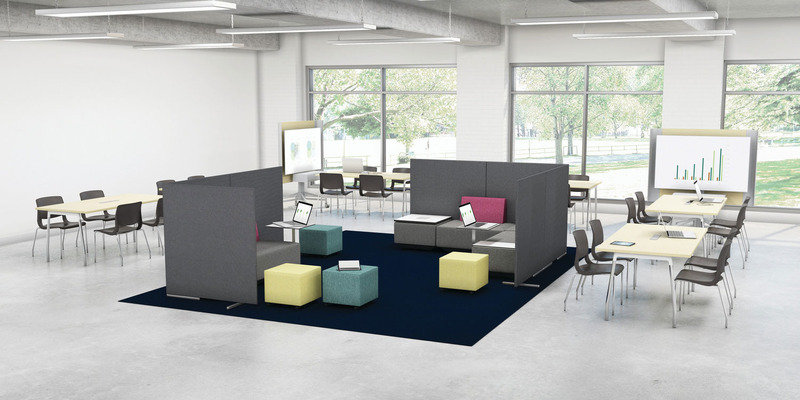 Teknion works closely with our clients to provide the seating, tables, screens, walls and other products that will add up to a solution that engages and empowers students, teachers and administrators to meet current and future needs. 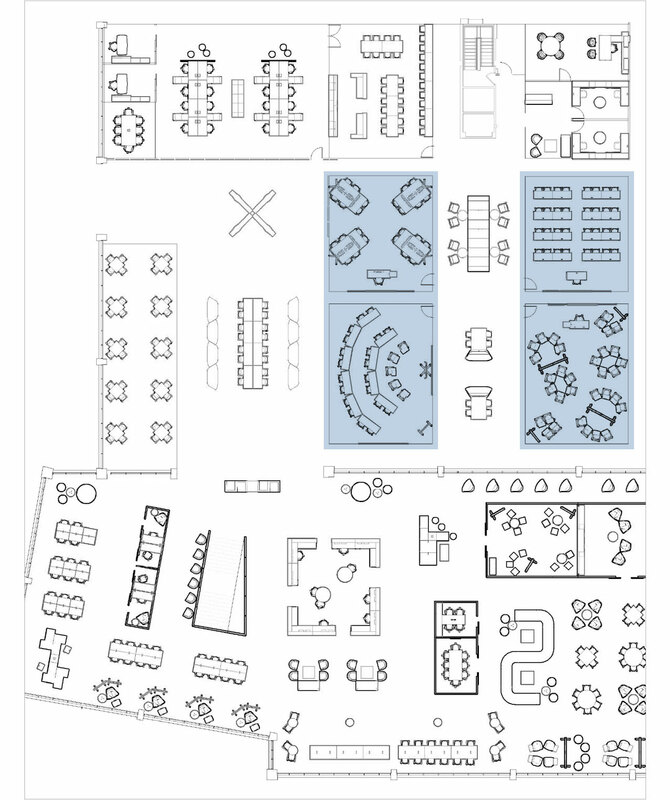 Designed primarily for lecture and discussion, the traditional classroom remains relevant, but today’s active and collaborative learning styles also require a physical space that is highly flexible. 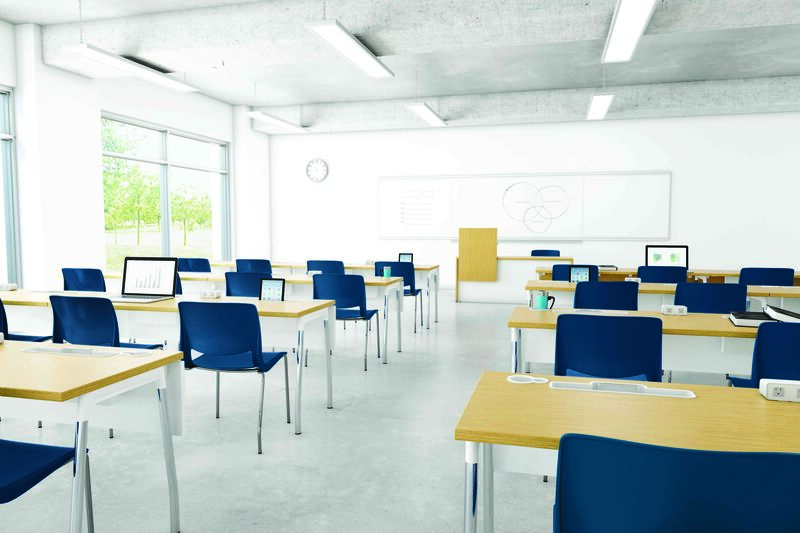 Mobile, reconfigurable seating, tables and whiteboard screens allow for quick transitions across a spectrum of conventional and alternative models, including those where technology is leveraged to enhance teaching and learning. Modern academic libraries are designed to provide access to services and resources that enrich learning via book collections, digital material and interactive media. 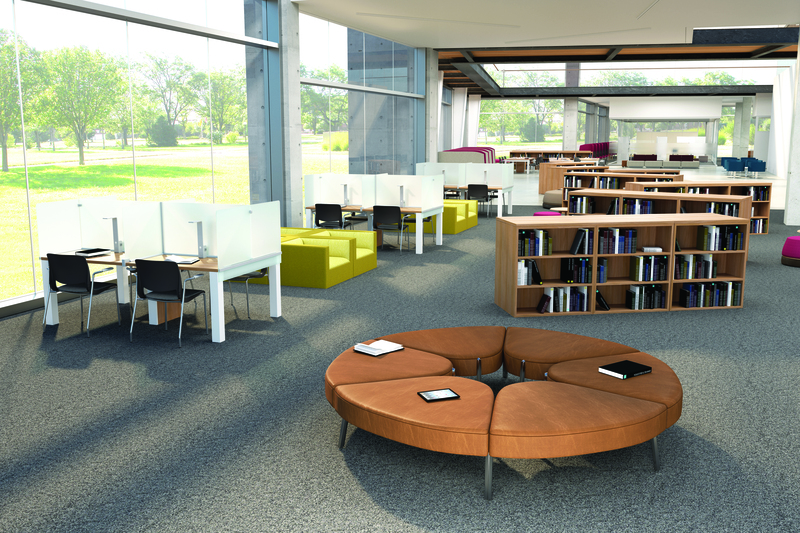 The library encompasses spaces that provide sufficient privacy and quiet to support single student reading and study, as well as open and enclosed spaces that serve a range of group activities. Student unions, residence halls, performing arts centers and other campus facilities offer access to a wide community of users, accommodating a variety of activities and encompassing diverse types of shared spaces. Social spaces may include student lounges designed for study and for socializing, as well as cafes and coffee bars, lobbies, and in-between spaces furnished to create break-out areas in campus buildings. Addressing the diverse needs of faculty, administrators and school leadership, academic institutions require a mix of private and shared offices, as well as open work areas, formal meeting rooms and multi-functional spaces. Furnishings must support the focused work of teachers, researchers and staff—and interaction among faculty members or officers, as well as casual or scheduled meetings with students and campus visitors.